A generation's final journey... begins. The crew of the USS Enterprise find themselves facing serious trouble when a group of Romulans create a clone of Captain Picard to overthrow the Romulan government and attack the United Federation of Planets. Meanwhile, Shinzon, the renegade Romulan leader, plans to use a highly advanced warship named The Scimitar to destroy the Federation Fleet and ultimately Earth itself. 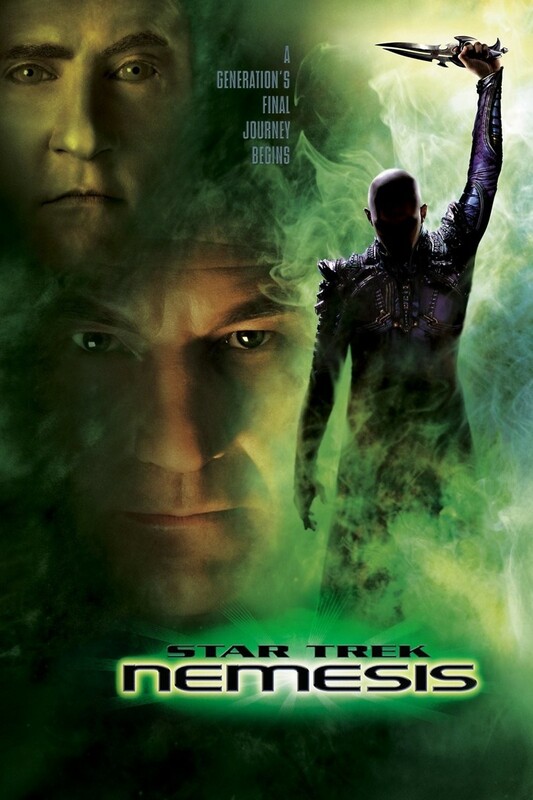 After a destructive battle between the USS Enterprise and the Scimitar, Captain Picard manages to kill Shinzon and efforts are made to regain peace with the Romulans.